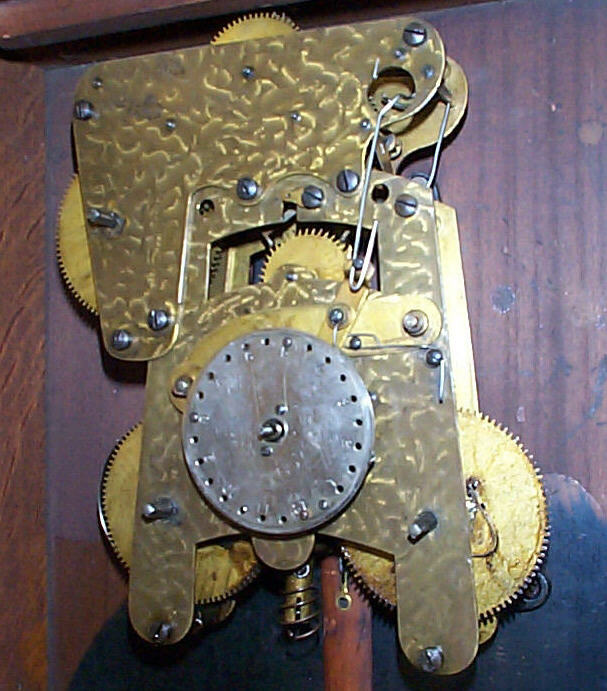 A complete or incomplete movement as above. 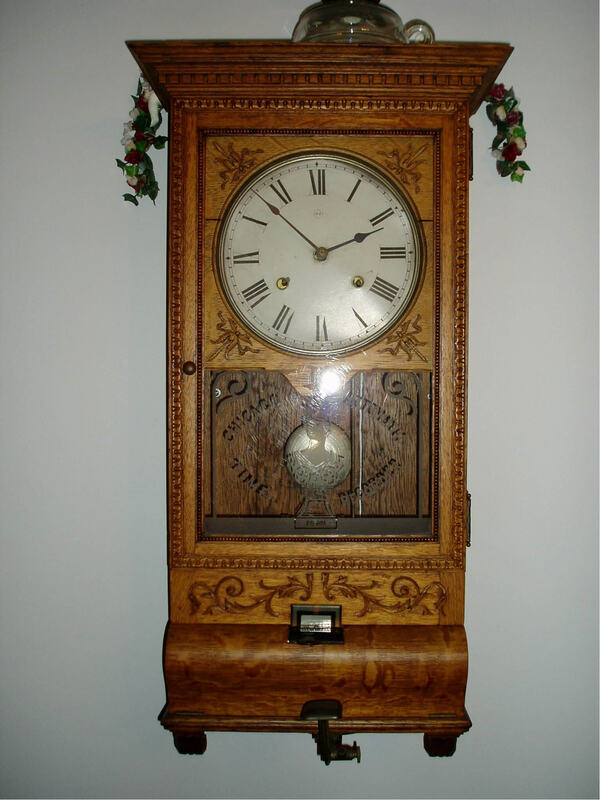 ITR Rochester card clock in any condition as above. 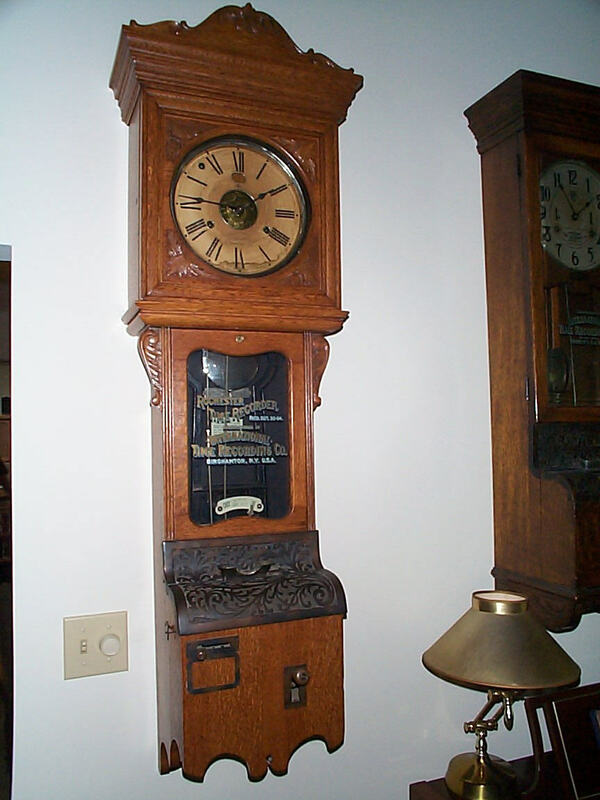 Hawley (Crouse-Hinds) clock in any condition as above. W.H. 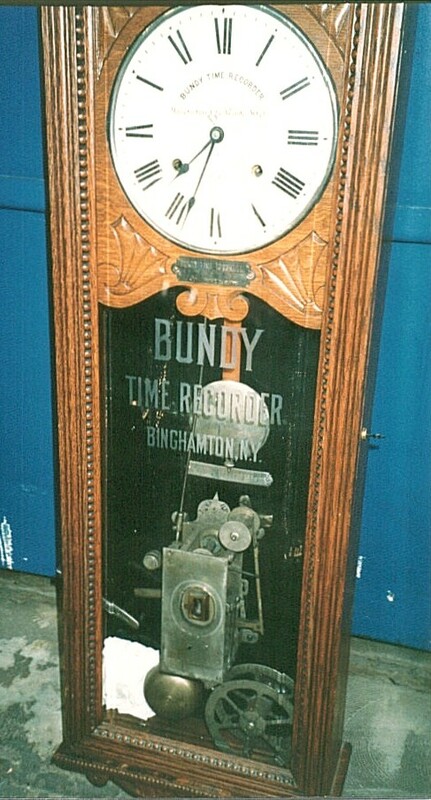 Bundy Job Cost Recorder clock in any condition as above. 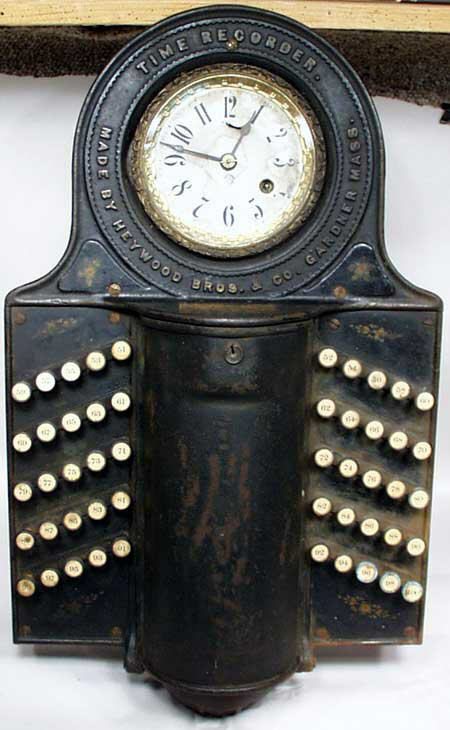 Heywood Bros. push button recorder clock in any condition as above. 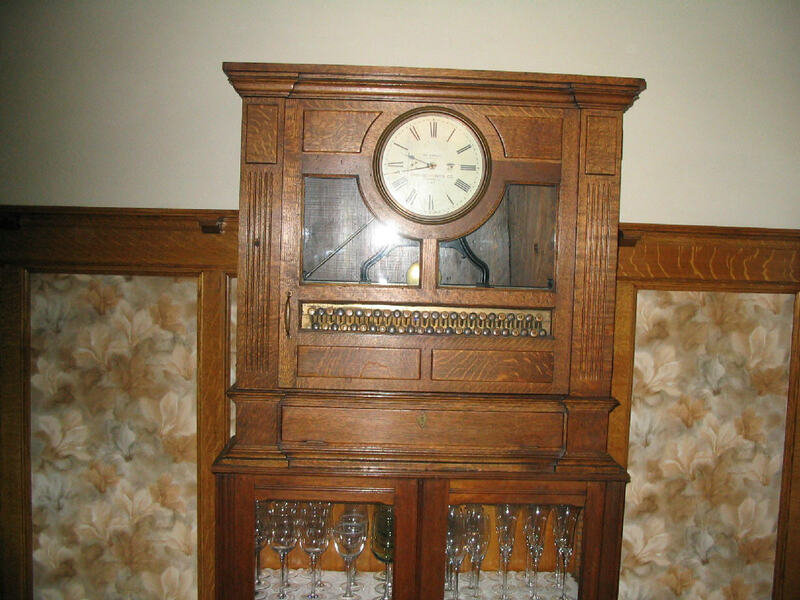 Chicago Automatic Time Recorder clock in any condition as above. 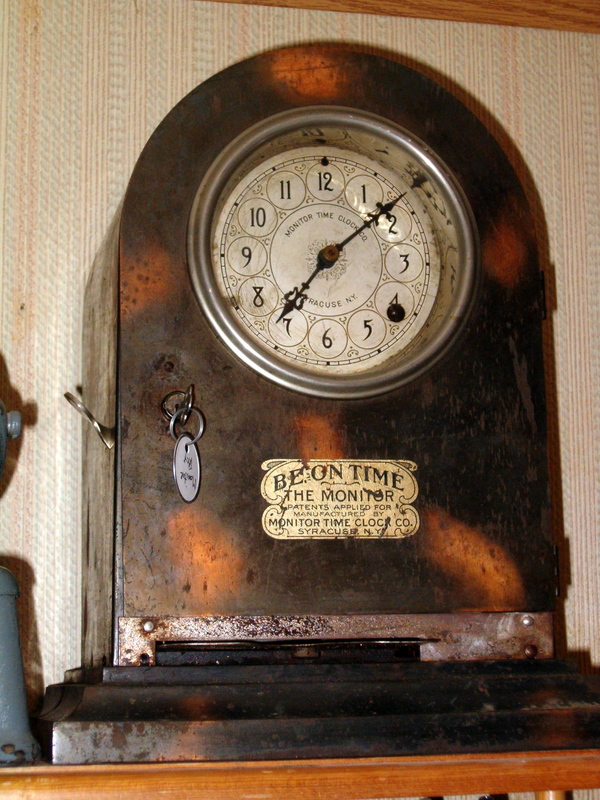 Monitor Time Clock Co. (Syracuse, NY) card clock in any condition as above. 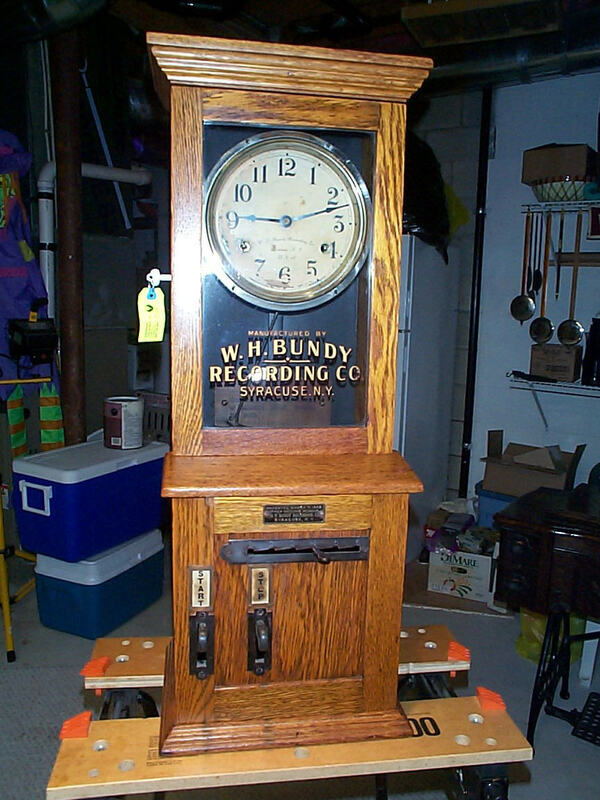 Bundy Manufacturing Co. key recorder with glass door in any condition as above. 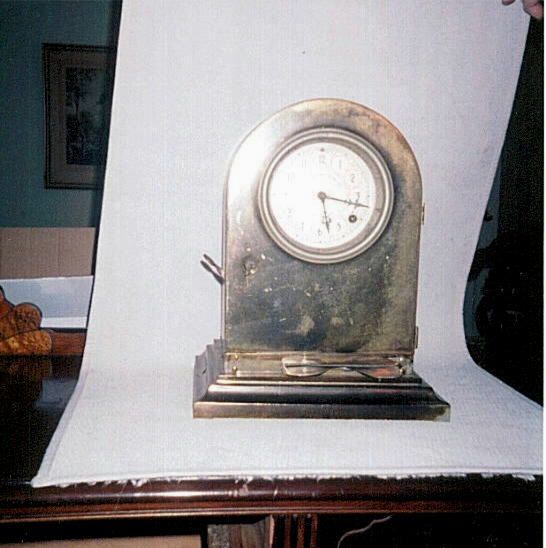 Also, any parts, big or small, from any time recording clock. If you have anything for sale, please send me an e-mail.